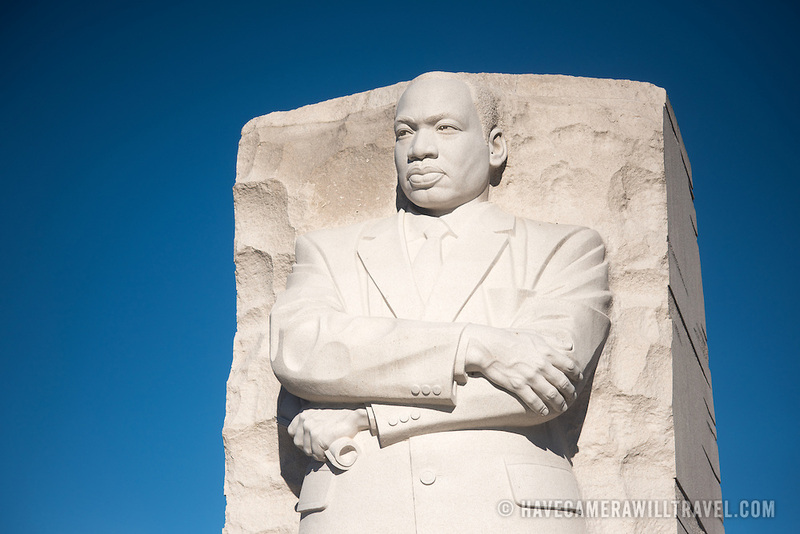 Opened in 2011, the Martin Luther King, Jr. Memorial commemorates the Civil Rights leader and the Civil Rights movement. It stands on the banks of the Tidal Basin in Washington DC. Its centerpiece is a large statue of Dr. King that was carved by Lei Yixin.